Ampro has made luxury vacations more affordable than you might imagine..
Ampro Vacations, founded in 1994, consistently delivers world-class vacations at the most desirable locations. Ampro has been recognized for it award-wining customer service, customized vacation packages, and highly competitive pricing by prestigious publications such as FORBES, Yacht & Vacations, The Dallas Morning News and many others. Our novel approach offers our customers memorable vacations at the best value. Rather than charging high mark-ups, we pass the savings along to you, our customers. We keep our margins low so we can save you money. Your happiness is our mission. The moment you enroll is when our relationship really begins. Our professionals are always eager to help you get the vacation you want, when you want it. In short, it’s our job to make sure your vacation experience is so amazing that you will tell everyone you know. Referrals by countless satisfied customers have helped us reinforce our commitment to turn each and every customer’s vacation dreams into reality. 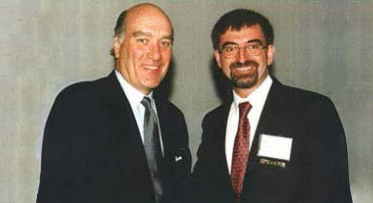 Chief Happiness Officer, Rami Lazarescu with former U.S. Secretary of Commerce, Bill Daley. Plan your Happiness today, before life gets in your way! The moment you enroll is when our relationship really begins. 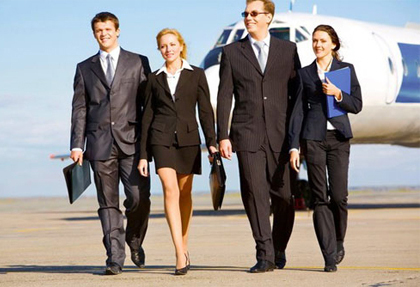 Our professionals are always eager to help you get the vacation you want, when you want it.